Ongoing competency training and retraining for employees. Addressing customer complaints (internal/external) within 24 hours. Reduce product defect at each process level. Continually improve our products and services. We place important emphasis in our service to customers. Our operations are computerized and networked to allow easy access to data, information and tracking of production and delivery schedules. Our customer service personnel are trained to meet your service expectation and answer your queries. 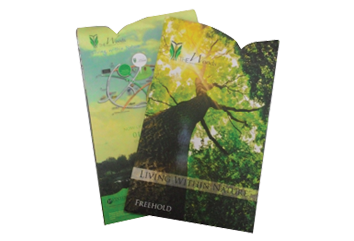 Our Press operator have years of experience in complex printing techniques and the products are printed with careful attention and precision to achieve color consistency, image quality finishing and perfect die-cutting. 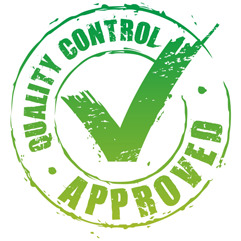 All our products are subject to stringent quality control procedures. 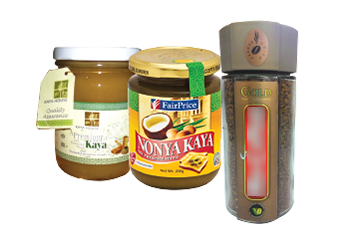 Our quality control personnels conducts complete quality checks to ensure only the labels of highest quality becomes part of our customers products. A sticker is a type of label: a piece of printed paper or plastic with pressure sensitive adhesive on one side. They can be used for decoration, depending on the situation. 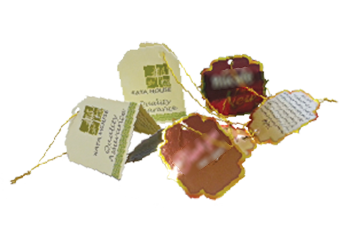 A label (as distinct from signage) is a piece of paper, polymer, cloth, metal, or other material affixed to a container or product, on which is written or printed information about the product. Our dedicated team of professional sales personnel are trained to provide PLP solutions to meet the most stringent customer requirements. Because Printing, Labeling and Packaging form an important part of our customers product, our sales personnel will guide and advise to customer on specific product application. We place important emphasis in our service to customers. 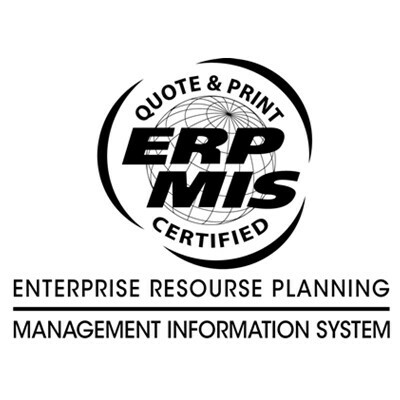 Our operations are computerized and networked to allow easy access to data, information and tracking of production and delivery schedules. Our customer service personnel are trained to meet your service expectation and answer your question. Our pre-press department equipped with design facility, image setter and plate making machine in order to provide fast and immediate support to our production team.